PRACTICE AREAS – DANIEL T. FROMMEYER, LTD.
Mr. Frommeyer conducts all facets of estate planning to meet each clients’ unique and particular needs in connection with drafting wills and trust agreements and trust agreements to take advantage of federal estate tax planning. A complete estate plan also includes powers of attorney for property and powers of attorney for health care. Mr. Frommeyer represents executors appointed by the court to probate a decedent’s will to administer the estate and he represents trustees of trustee agreement to administer trust agreements. Mr. Frommeyer represents both Sellers and Purchasers who are a party to a commercial real estate transactions. He also represents Landlords and Tenants who are parties to commercial lease agreements and residential lease agreements. Mr. Frommeyer represents both Sellers and Purchasers who are a party to residential real estate transactions, including title analysis. Mr. Frommeyer represents individuals who own a business or who wishes to start a new business. Services include created a new legal entity, by creating a new corproation or new limited liability company, drafting shareholder agreements or limited liability company operating agreements. Mr. Frommeyer can assist you with negotiating and drafting commercial contracts including vendor agreements, independent contractor agreements, employment agreements, business stock buy-sell agreements and business asset buy-sell agreements. 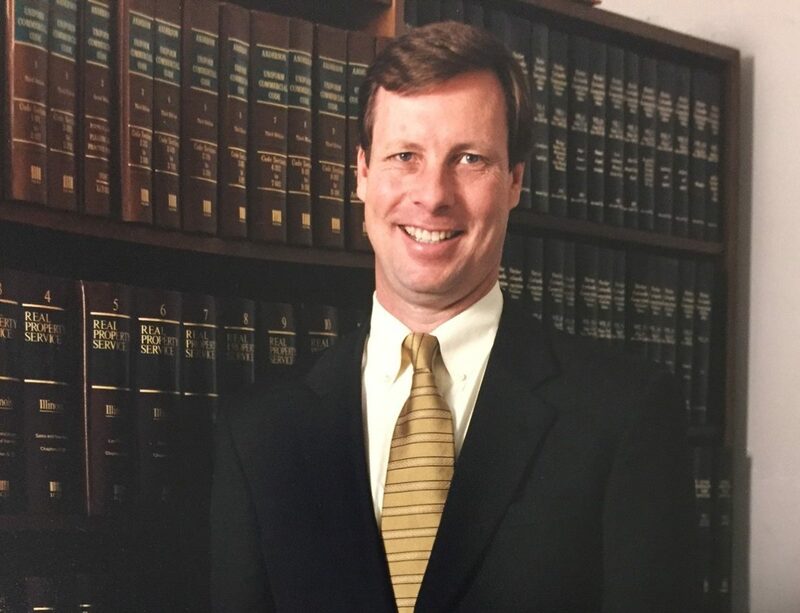 If a client also needs the services of a lawyer who practices in specialized areas of the law such as, but not limited to, personal injury matters or workman’s compensation matters, employment law or family law, Mr. Frommeyer can refer you to other lawyers who practice in these specialized areas of law.